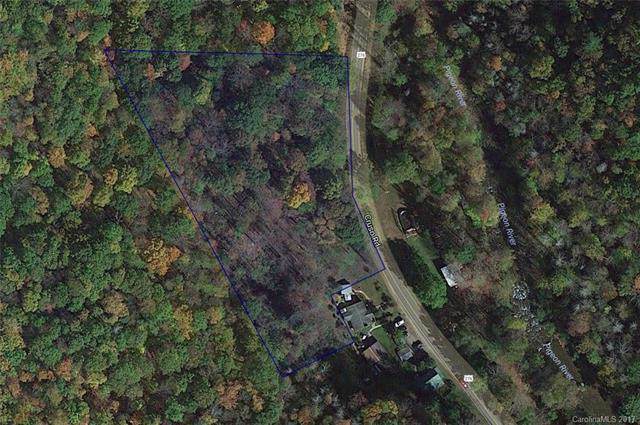 .73 acre of unrestricted, beautiful wooded land on Cruso Rd, with over 150' of road frontage. 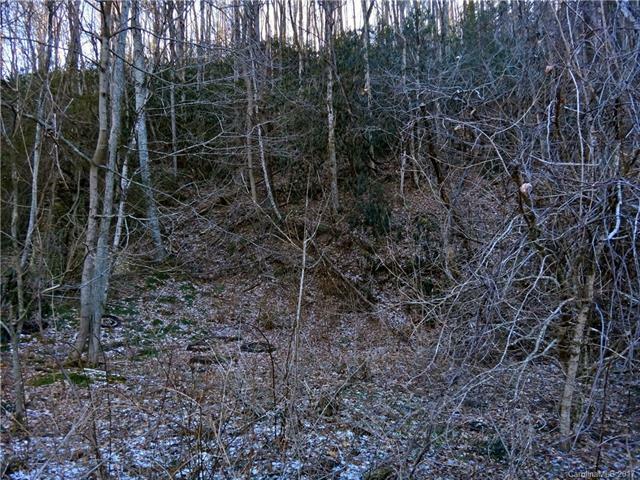 Located across from the Pigeon River, 400' from 40,379 acres of US Forest Service land in Pisgah National Forest. Many recreational activities are nearby including campgrounds, fishing, hiking, Springdale Country Club/Golf Course. 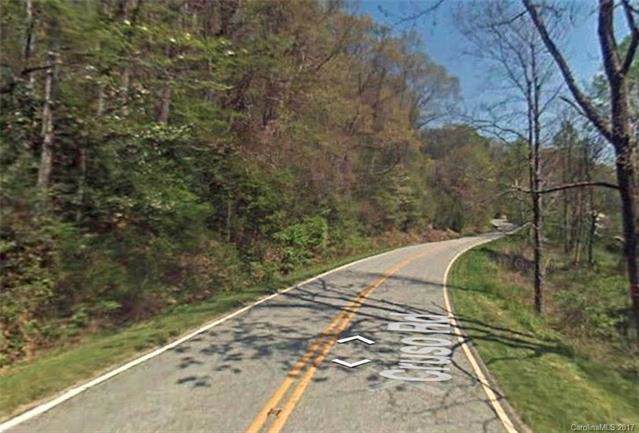 Access to Blue Ridge Parkway is just 10 minutes away. Imagine the possibilities for this property! 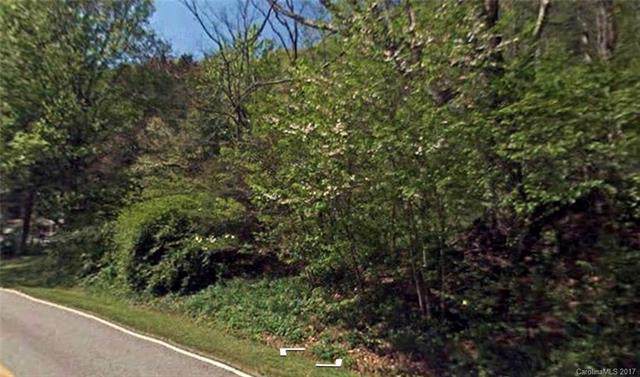 Two additional lots also listed by same seller.